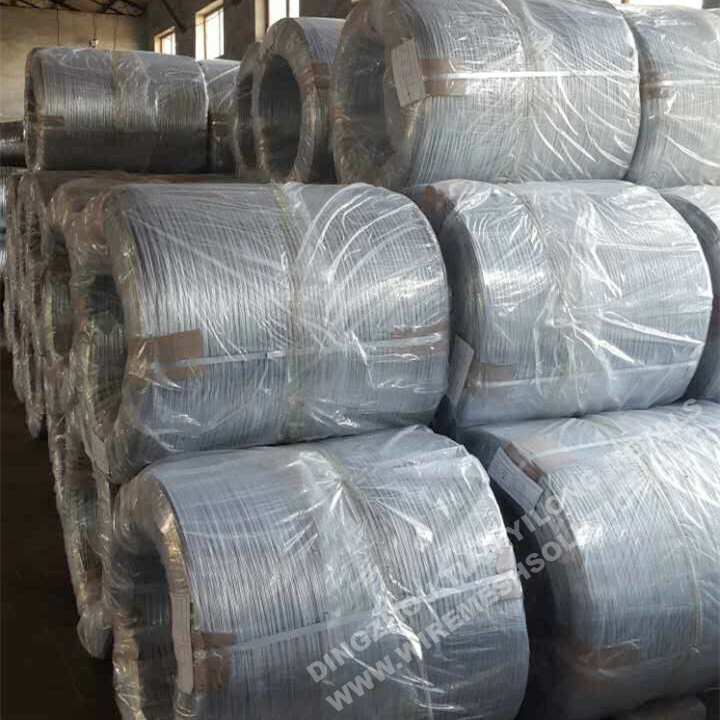 Electro Galvanized Iron Wire is also called galvanized fence wire, galvanized steel wire. 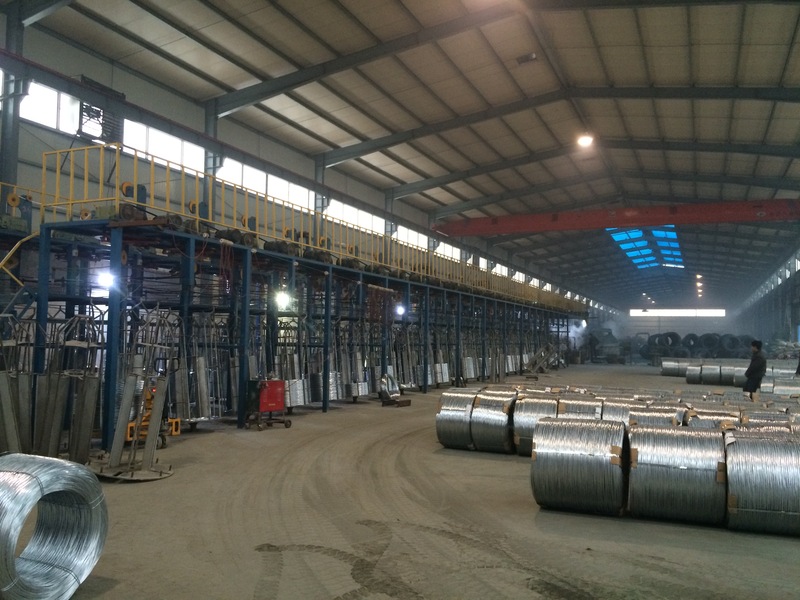 It's uaually used as weaving Galvanized Wire Mesh such like Chain Link Fence, gabion box, Welded Wire Mesh, Field Fence,and other fence,also used for construction binding ,and other applications. Honest business with competitive price and professional service on export process. 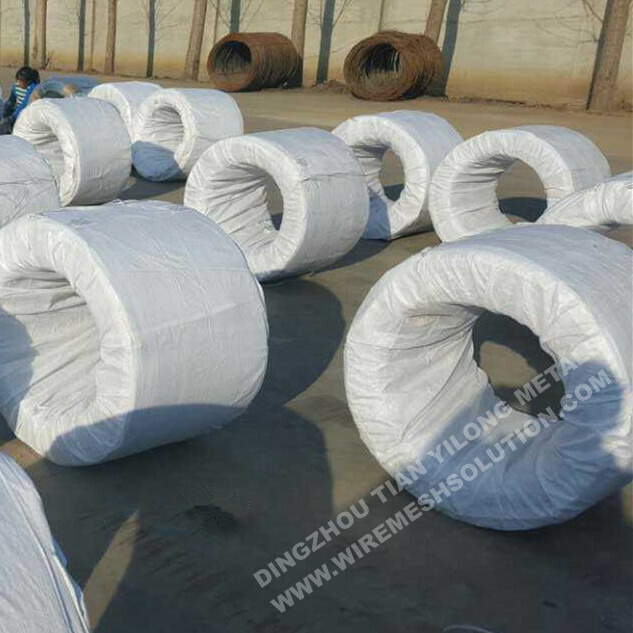 The biggest order we received was 400mts while the smallest order we got was 5tons. Sure, we are in Dingzhou city, Hebei Province, 280km distance to Beijing. There are many flights from Shanghai, Guangzhou to Shijiazhuang city, which is very near to Dingzhou. Please contact us to make an appointment. 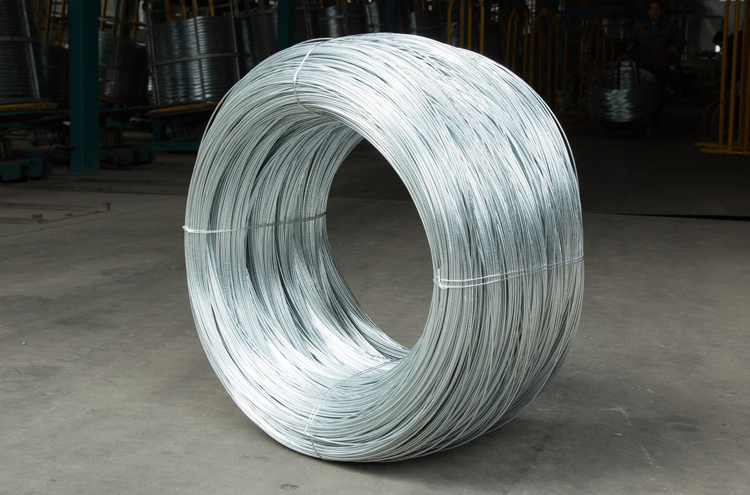 Looking for ideal Electro Galvanized Metal Wire Manufacturer & supplier ? We have a wide selection at great prices to help you get creative. 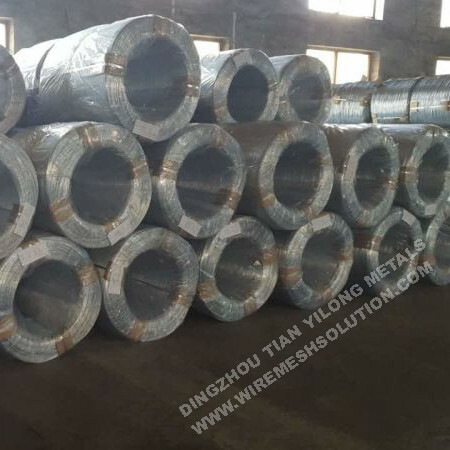 All the Steel Binding Wire are quality guaranteed. 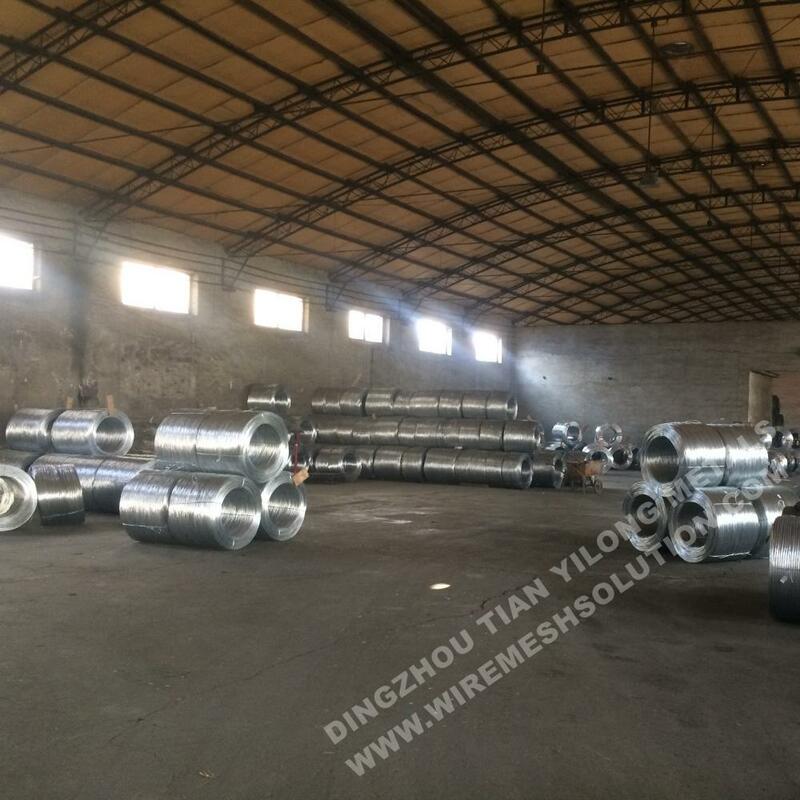 We are China Origin Factory of Galvanized Fence Wire. If you have any question, please feel free to contact us.